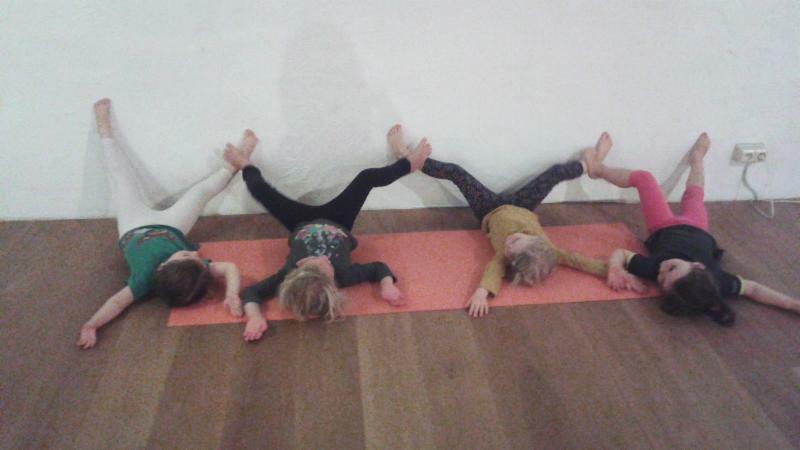 There’s no kids’ yoga during school holidays. 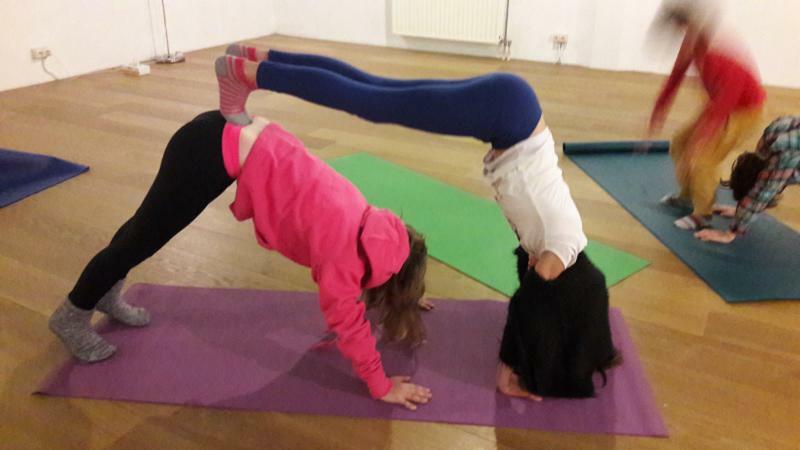 There are parallel (separate) yoga classes for adults. The accompanying adult subscription is valid for yoga classes at the same time as the kids’ yoga classes, price 130 euro/ semester. 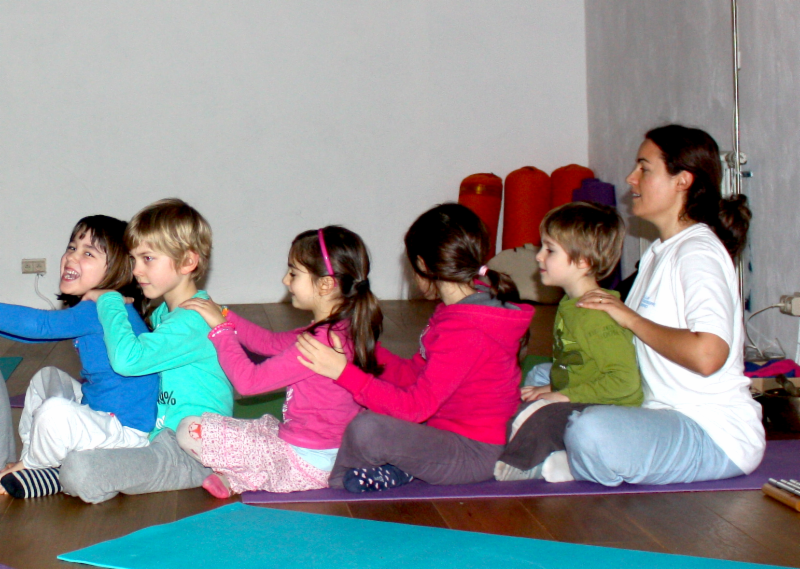 Categories: Sampoorna, Yoga classes, Yoga info | Tags: Brussels, kids yoga, schedule, Sivananda, yoga class | Permalink.